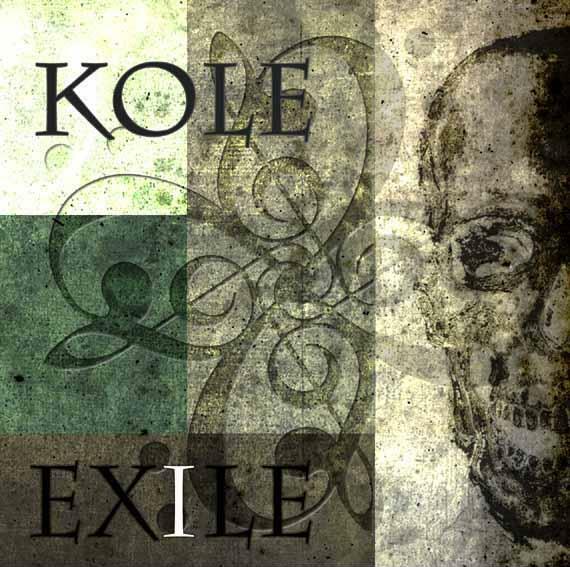 Today I will be reviewing a CD entitled ‘’Exile’’ by the very talented Kole. 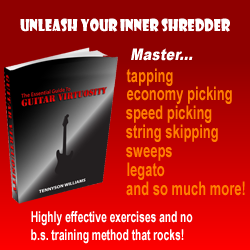 The thing that surprises you about this CD is that there are vocals incorporated into some of the tracks, what is also surprising is that it features a lot of acoustic guitar playing – all done very well and quite a unique album for Shredaholic to review. Kole’s lead licks are done very fluently over the backing chords and great technique is shown. Also sounding well versed in different playing styles. A track I find particularly cool is ‘’Fuguish’’ with its incorporation of a Saxophone and has a dark coffee bar room ‘’Jazzy’’ feel to it. This song also features a great electric guitar solo, with Kole playing nice licks and showing great technique. I also like the melodic playing in ‘’In memory of’’ Opus MVT. 1 ‘’Denial’’’’. The other two opus tracks are nicely done as well. The album has an overall calm, relaxed style, with occasional distortion on the guitar – but not much. Kole’s playing stays very focused with the backing chords and not going over the top for the sake of it, a very controlled playing style. The CD seems to have a very personal sound to it, which I think is great. Overall this is not your typical ‘’Shred’’ album, that doesn’t matter, as Kole conveys his own style very well. Yes, there are elements of shred playing and great technique is definitely shown here but it is mostly a calm, acoustic sounding album, definitely recommended.